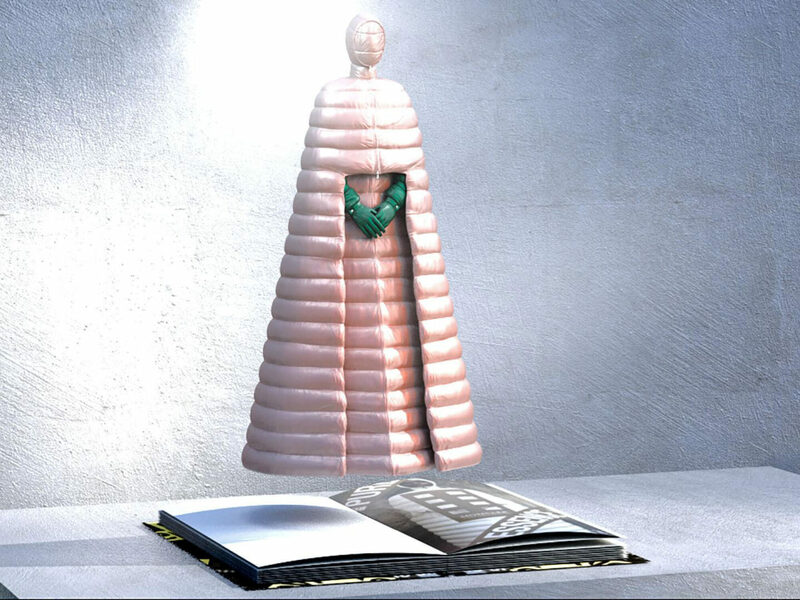 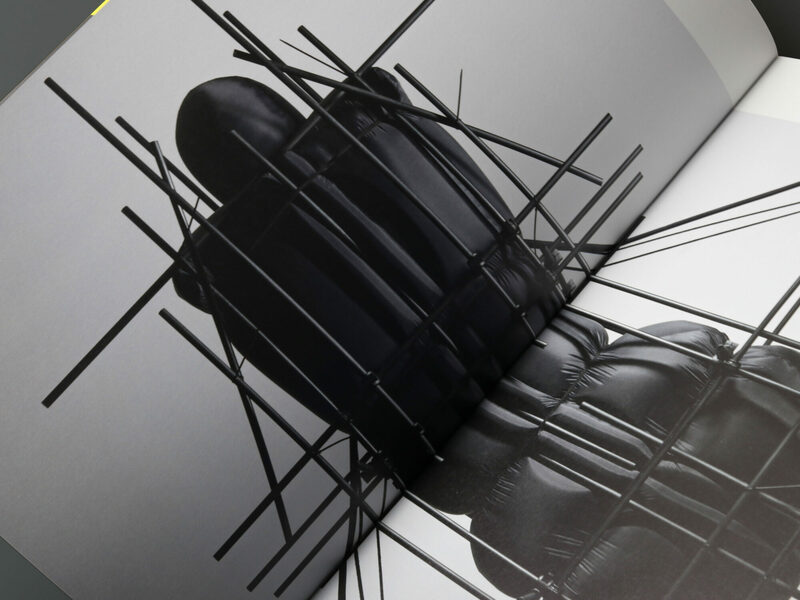 This stunning volume presents the Moncler Genius collections and pushes the limit of the physical book in terms of finishing, binding, and experience. 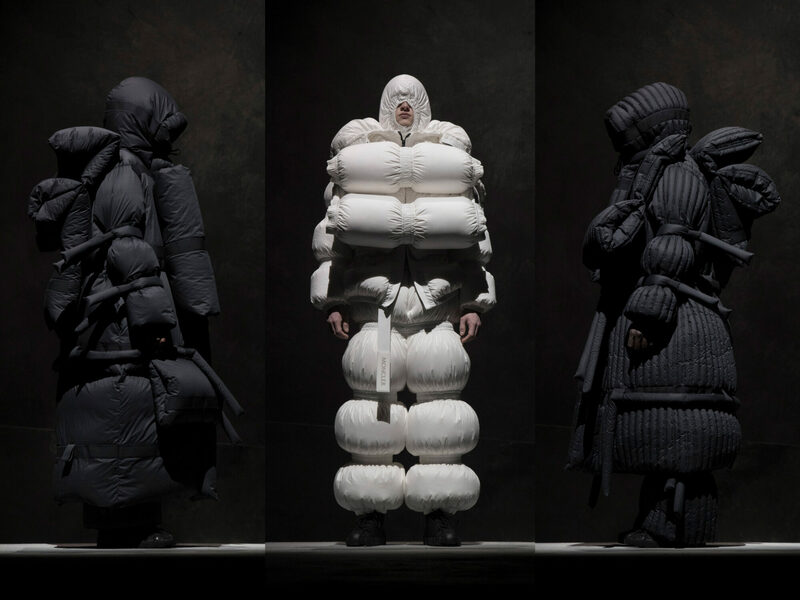 Founded in 1952 near Grenoble, in the heart of the French Alps, the Moncler Italian luxury outerwear brand marrys the extreme demands of nature with those of city life. 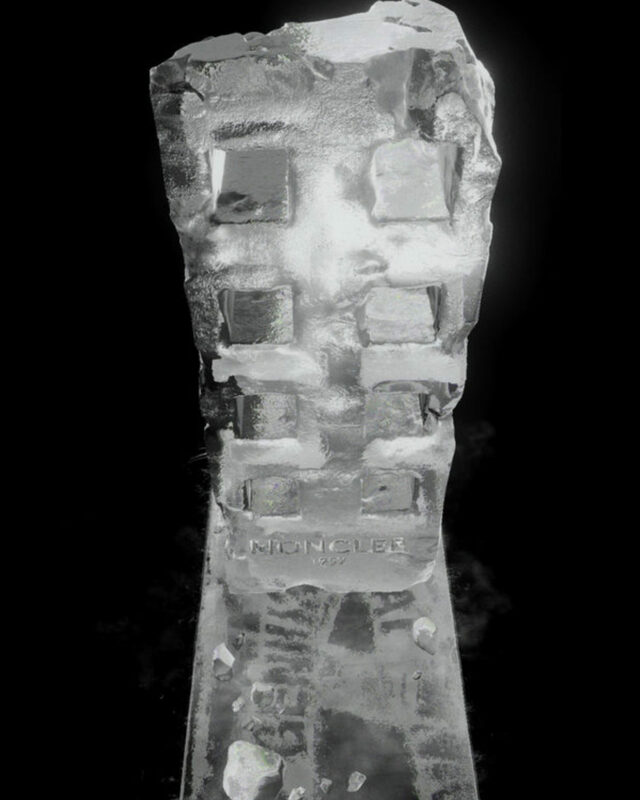 Over the years the brand has combined style with constant technological research assisted from experts in the world of mountaineering. 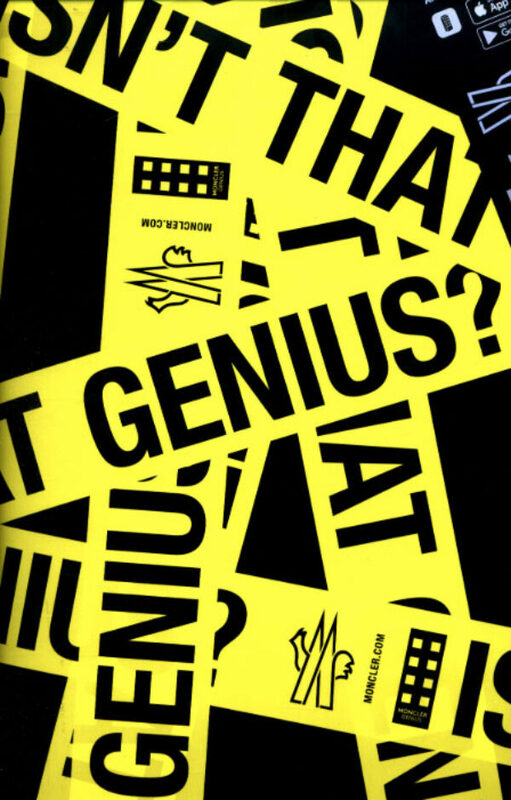 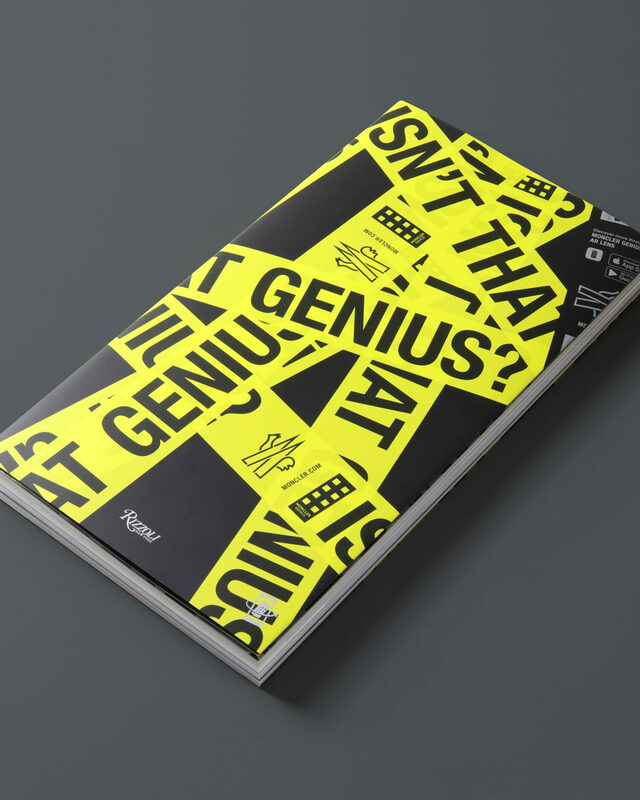 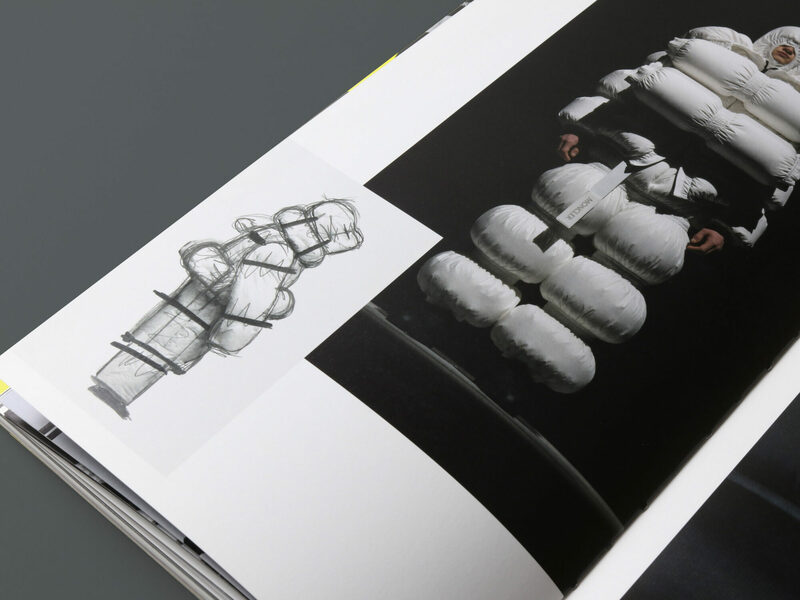 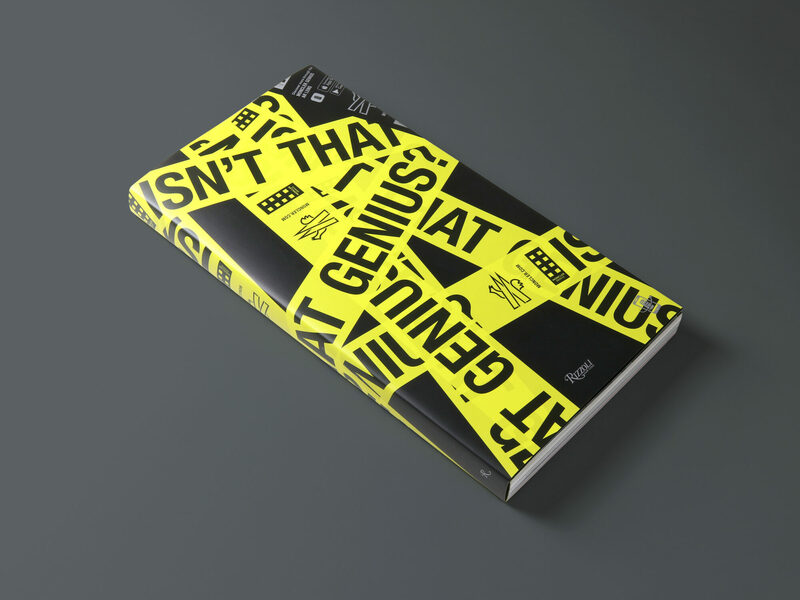 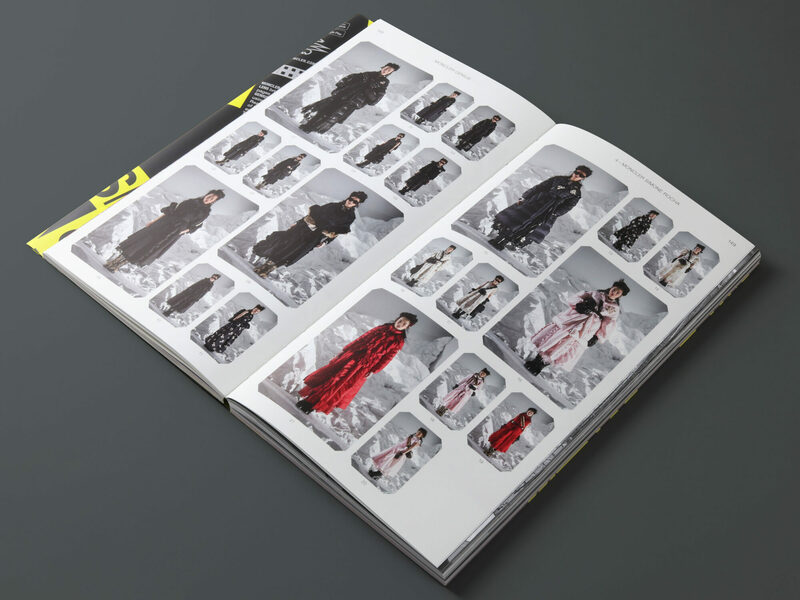 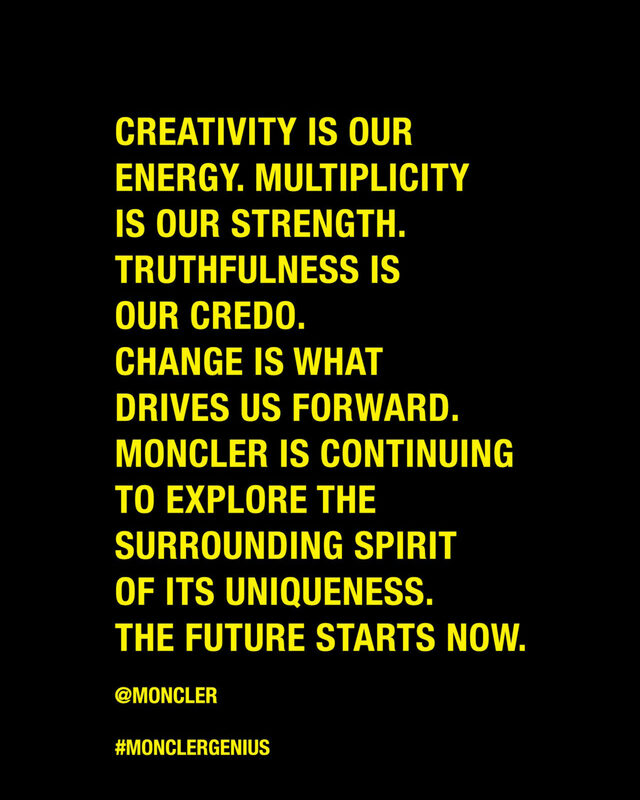 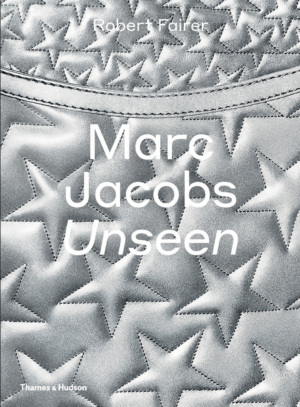 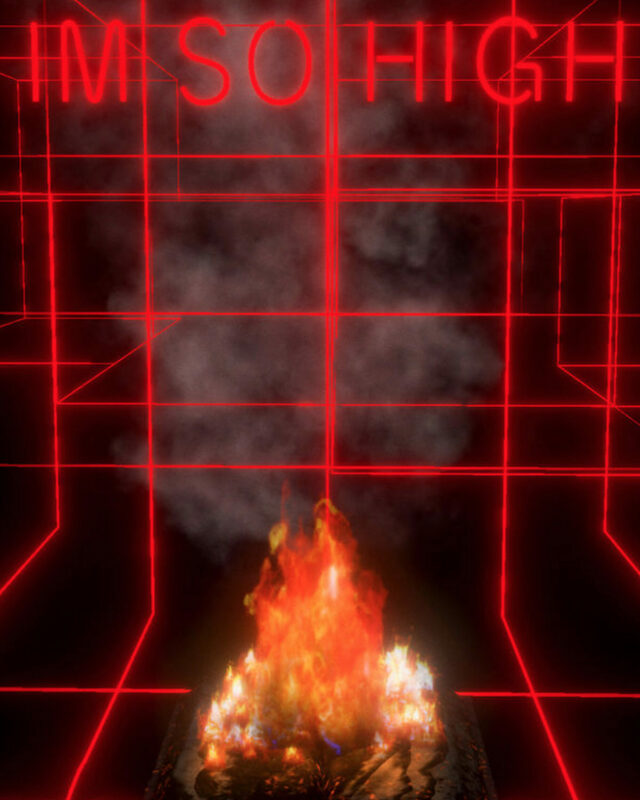 This book explores the Moncler Genius project launched in February 2018: eight different collections designed by the famed creatives Pierpaolo Piccioli, Simone Rocha, Craig Green, Noir’s Kei Ninomiya, Fragment’s Hiroshi Fujiwara, and Palm Angels’s Francesco Ragazzi, as well as Moncler’s own designers. 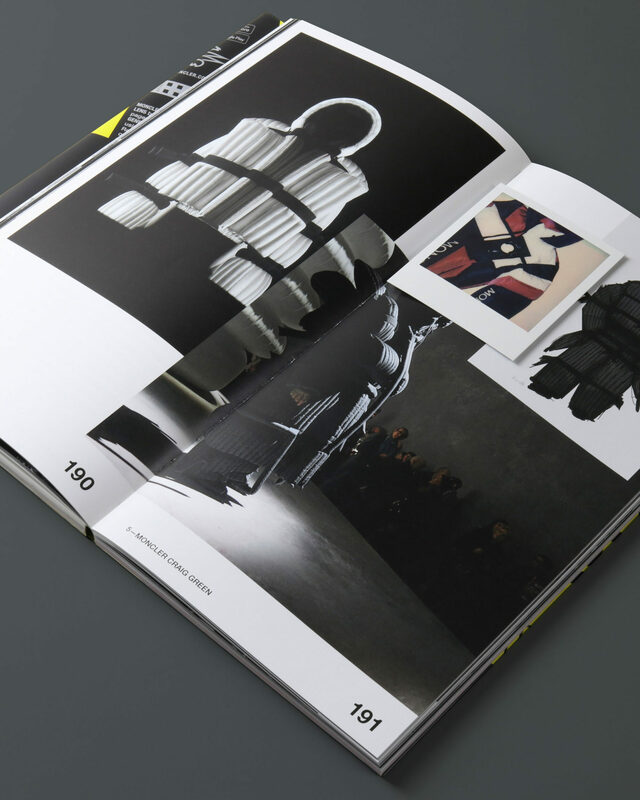 Each collection is presented in dedicated sections featuring their own special paper and layout, each including material produced before, during, and after the show. 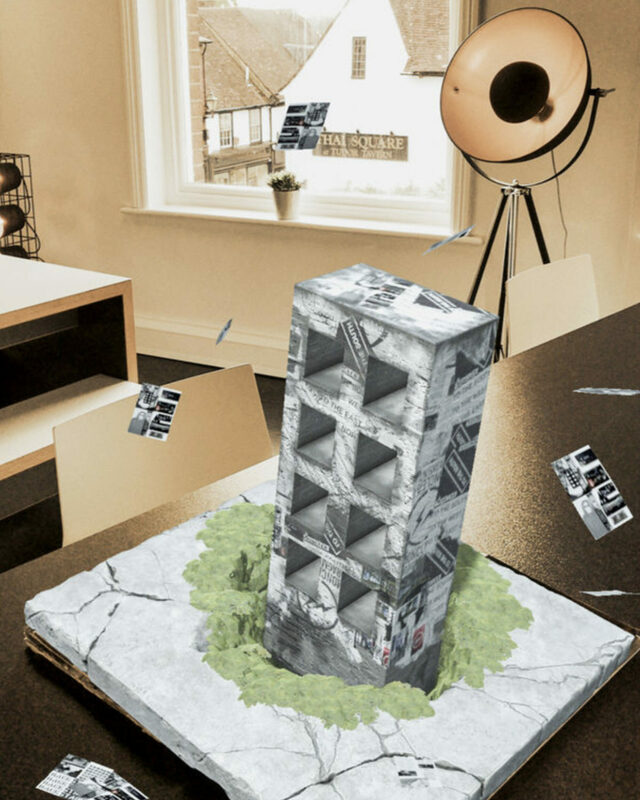 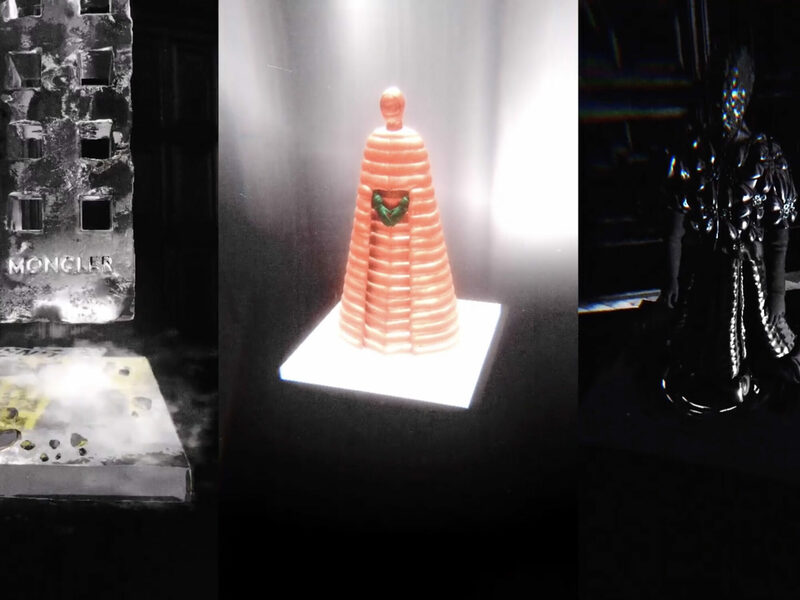 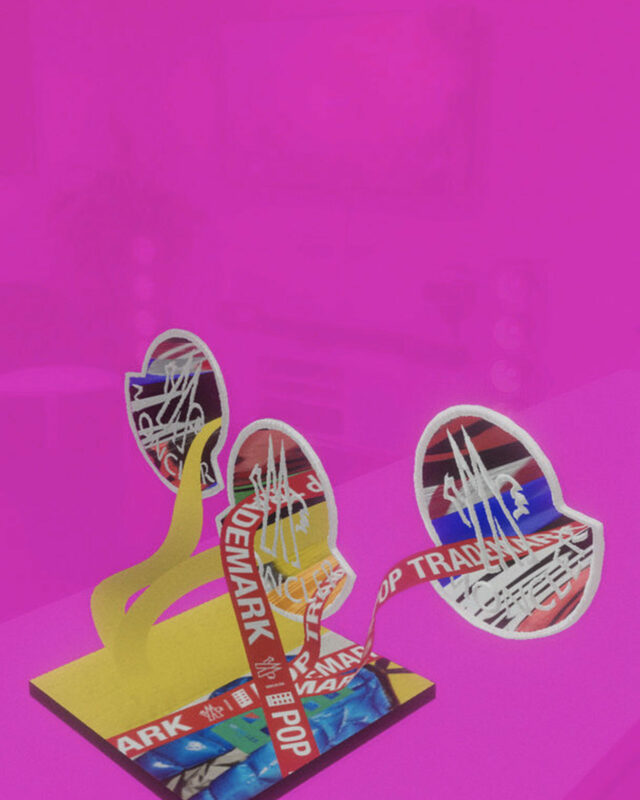 The package features digital augmented reality, including three-dimensional items accessible with a smart phone app, a powerfully immersive experience available with a book for the first time.